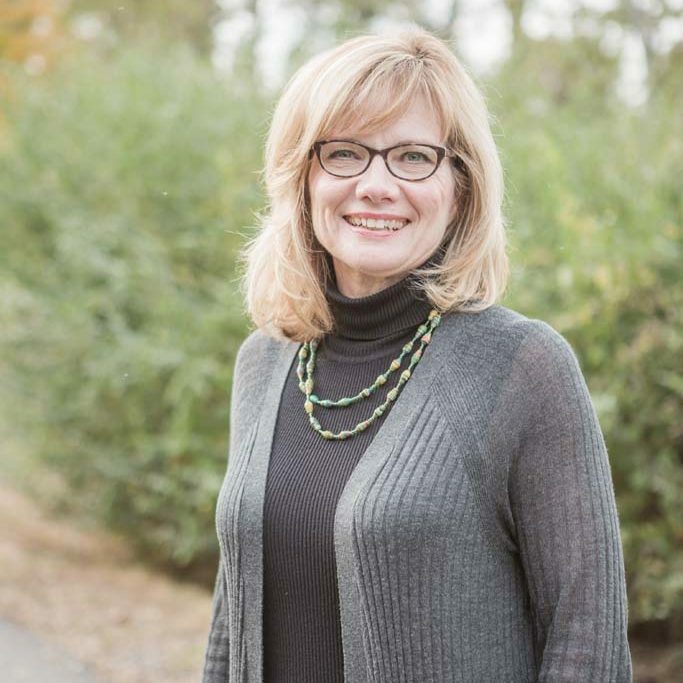 Deborah Jackson brings a depth of ministry, education, and non-profit organizational experience to the position of Operations Pastor at The Church at Indian Lake. She is highly motivated by the belief that following Christ is a call to love and serve, and finds fulfillment in helping others understand the power of a life transformed by Jesus. Deborah is an ordained minister through CIL, serving as an elder at the church. She holds a Master of Science in Curriculum, Instruction, and Technology degree. She and husband Paul have been married for 31 years and have grown children: stepson Kyle and daughter-in-law Tara, daughter Daryn and son Alex.